With this high level of usage, there need to be systems put in place to not only prevent excess or wasteful use of water, but also wasted power and gas. 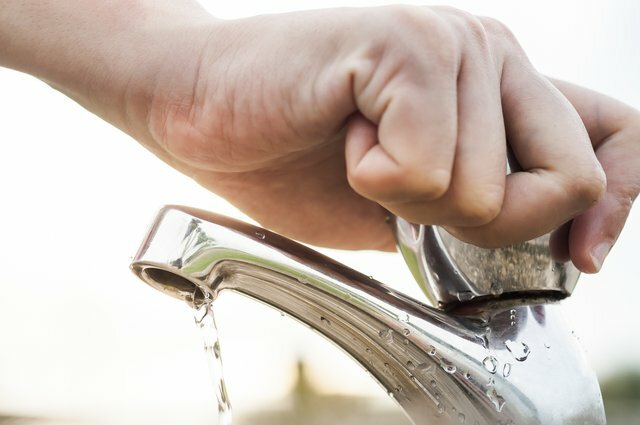 Resource overuse can often be committed unknowingly, in part due to bad habits but also born out of a lack of knowledge and understanding of why resource (water) conservation is important and what it actually means for us as individuals. A recent client of ours – the Ohope Christian camp highlighted for us why the products we supply and install are so important. As a society we have a very relaxed view of water wastage. Some camp goers unfortunately have a disregard for water, power and gas; with some people having very extended showers and then there are those, who for whatever reason, leave a shower running after the shower block has been vacated. To help to control this wastage Electronic Timers will supply and install a solenoid operated timer, this means that the person having the shower has to push a button just below the shower rose, this in turn operates the solenoid which allows water to flow for a pre-set time, once this time has run out then there is another pre-set time delay before the water can be used again. Without directly changing and challenging people’s water conservation practices, these timers have saved camp grounds (and us all) a lot of water. Given that our products are designed to conserve water, which in part or more specifically, indirectly affects people’s water usage habits by making them conform to limits, we also feel obligated to tell people why water conservation is so important. Quite simply, water is one of our most precious resources and every single person on the planet needs water to survive, not to mention the reliance we as a country have on the agriculture industry and the economic consequences that has, but also the sheer impact water availability has on our ability to produce food for our own individual sustenance. For that level of importance it seems strange, ridiculous and unimaginable that many people have no issues with leaving a tap running while they quickly do something else and pay no attention, or no mind to the fact that litres of water are being wastefully flushed down the drain. 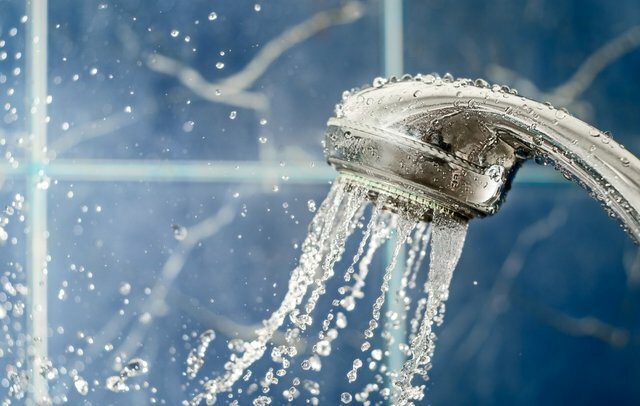 If there were a greater focus and understanding on the importance of water conservation then turning the tap off while you do other things and turning it back on again, would be a natural reaction and tendency, that requires no thought and would become a natural act. For the sake of our levels of lifestyle enjoyment today and more importantly, the survival of our future generations, we would like to explore some of the reasons why conserving water is so important. Without fresh water you would die, because water equals life. It’s as simple as that. Most of us learn this in the relatively early stages of life, it then begs the question – how or when did we become so complacent? When did we begin to forget the importance of this resource and waste it and allow it to be polluted the country and world over? Without constant reminders of the importance of water, without being shown the damage caused, we tend to lose focus and other things in life tend to ‘feel’ more important. But are they really? Using less water keeps money in your pocket. Less water means savings in water rates. Reducing or being more conscious of your water usage with water based appliances like washing machines and dishwashers will also add water saving benefits. 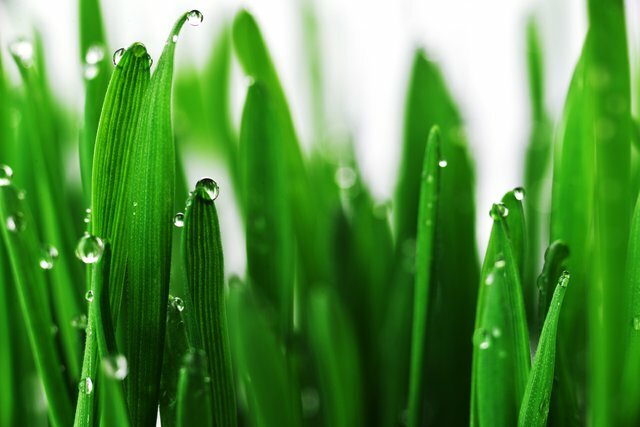 It helps protect our natural eco-systems from further damage, helping to ensure the survival of some endangered species. Oceans, streams and lakes are the lifeblood of so many eco-systems; and they need to be protected. The less water used or wasted by people, the less clean water will become contaminated. 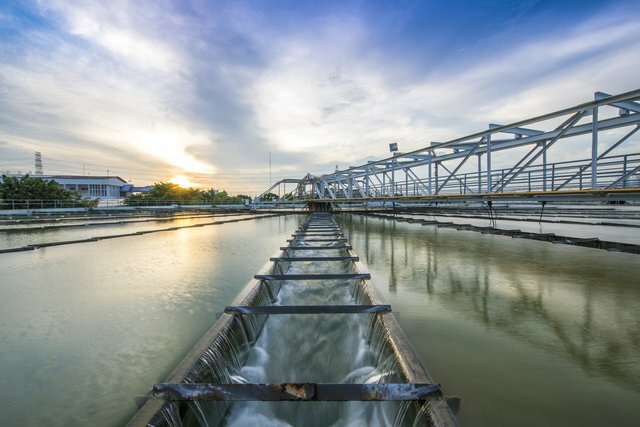 In some cases, using excess amounts of water puts strain on septic and sewage systems, leading to contamination of ground-water, as untreated, dirty water seeps from the sewage system. Conserving water can also save energy. In order to pump water from a central facility into homes or offices, energy is required to run that equipment. More often than not, this is through fossil fuels. So saving water means you are able to directly reduce your own carbon footprint. At Electronic Timers, we are passionate about conservation on all levels be it water, electricity or gas. While helping to raise the “conservation conversation”, we also want to help other camp owners, councils or any business where resource overuse or wastage is a problem. Our range of electronic timers are specifically designed to do just that, time the use of important resources to prevent wastage and hopefully encourage a more conscious approach to using water, power and gas. Aside from helping the environment, we want our timers to help your business through efficiency and reduced operating costs.